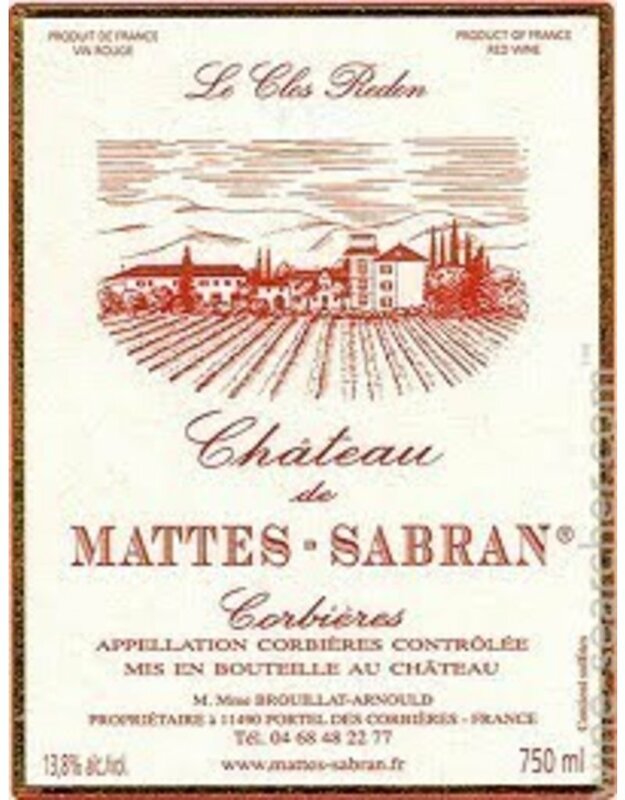 Mattes-Sabran crafts full-flavored, seductive wines amongst the garrique-covered hills along France’s Mediterranean coast. The vineyards have large quartz stones that are most often seen in Chateauneuf-du-Pape and give a hint at minerality and sea breezes. Hand harvested and oak aged, this lovely wine has aromas of blackberry, licorice, asian-five-spice and full flavors of red and black plum. 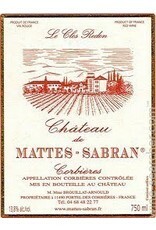 It is juicy and concentrated and oh so delicious with its smooth tannic finish.